It’s getting down to crunch time for holiday shopping and now’s the time to finish up, so that you can enjoy the merriment of the season. 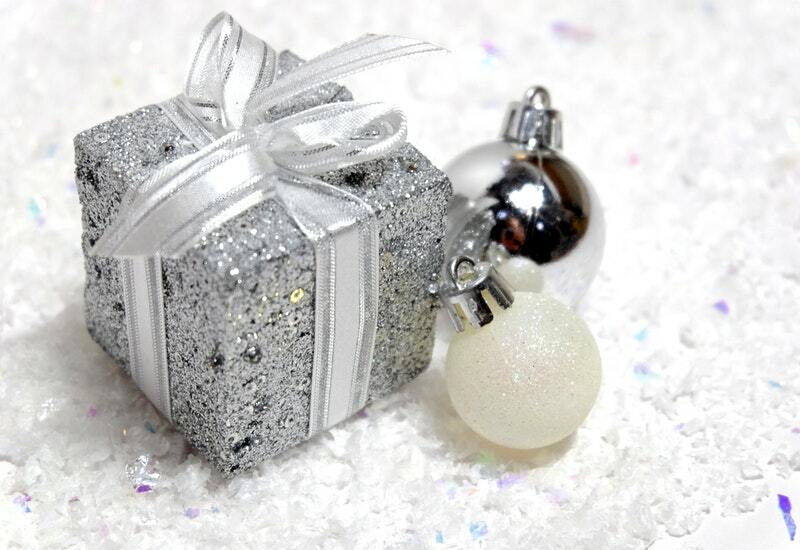 I’ve compiled a last minute holiday gift guide…just point and click your way to “Donesville”! 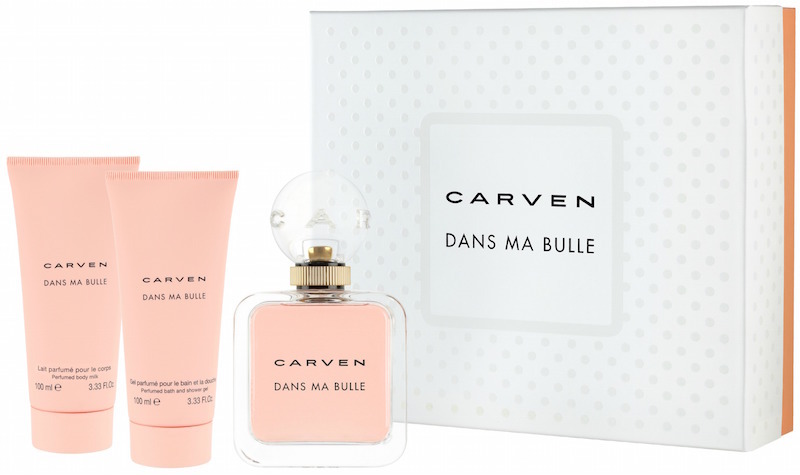 For someone obsessed with French beauty, loves Paris, or fine fragrances, give the Carven Dans Ma Bulle gift set. This feminine fruity-floral fragrance is light, with top notes of Litchi Rose and Peony. It’s a fragrance that anyone can wear, no matter their age. The classic packaging is très belle! 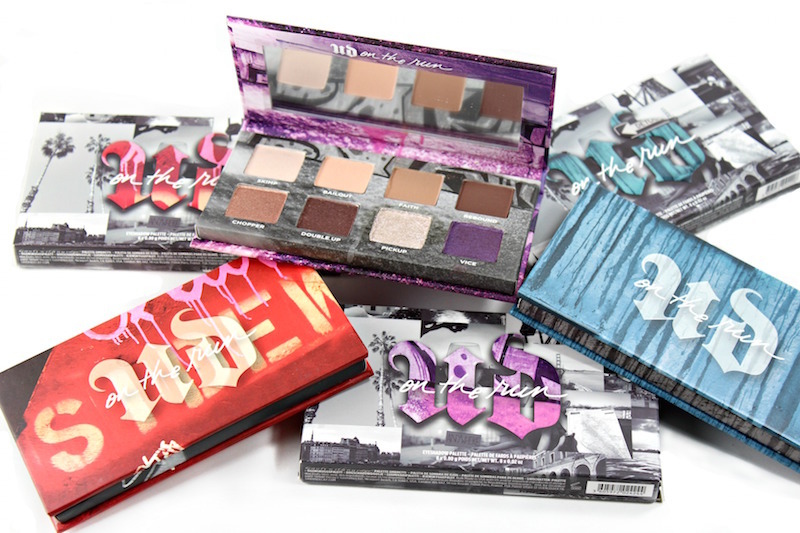 For the traveller on your list, I would recommend the new Urban Decay On the Run Palettes. Inspired by the Born to Run Palette (review), these palettes are set up as red, purple or blue colorways. Each mirrored palette has eight eyeshadows, plus a variety of finishes and is the perfect size for a makeup bag. The Clarisonic MIA Smart x Kiehl’s (review) is a great choice for the tech-fanatic. Used with the Clarisonic app, she can track her skin’s progress, sync to get a custom routine and more. In addition, there are three mini Kiehl’s bestsellers included: Ultra Facial Cleanser, Ultra Facial Moisturizer, and Rare Earth Deep Pore Cleansing Masque. This is a high-tech gift she’ll appreciate. 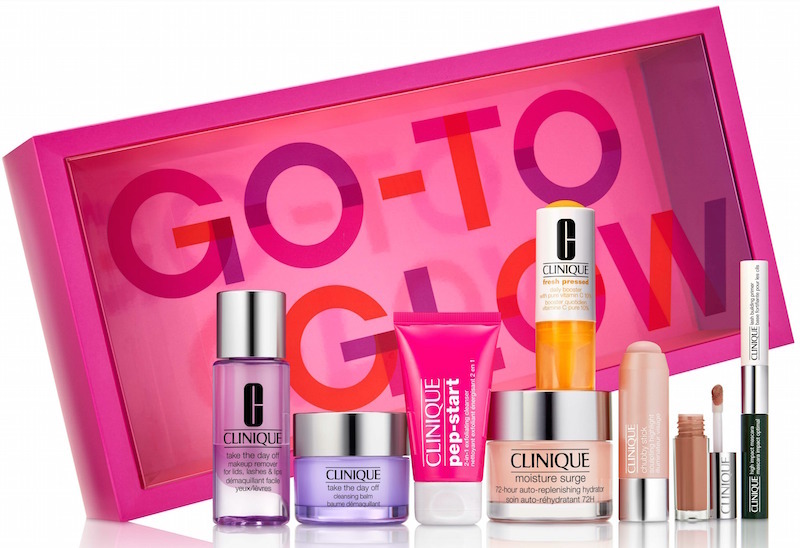 For the gal who has everything or for the skincare fanatic, the Clinique Go-To Glow set will bring on the glow! 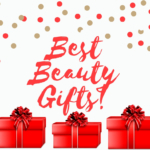 Includes full sizes of some of Clinique’s most popular products, like Moisture Surge™ 72-Hour Auto-Replenishing Hydrator, Take The Day Off™ Cleansing Balm; even a Chubby Stick™ Sculpting Highlight! Best part? The Go-To Glow set is under $40. Every woman can use lipstick! The Shiseido Modernmatte Powder Lipstick Expressive Mini Set gives her the newest formula in a wearable neutral wardrobe of colors. 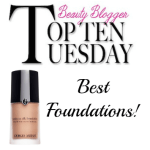 This lipstick has a creamy texture, is longwearing and has a non-drying, matte finish. Lovely! 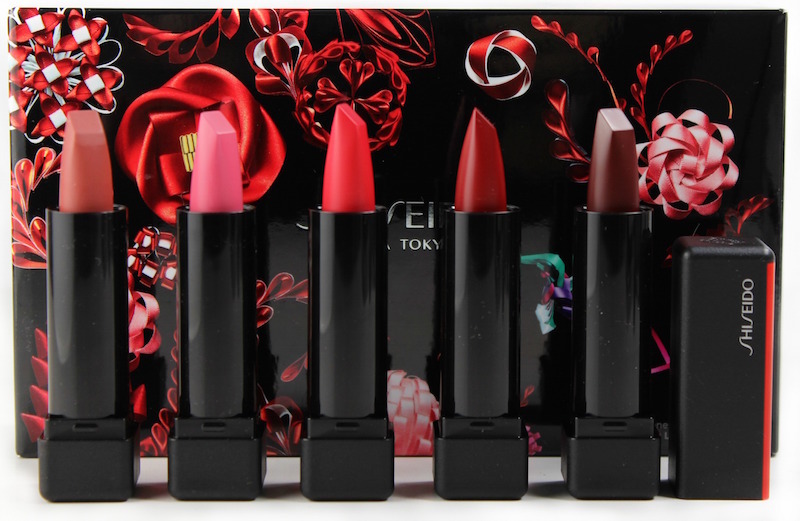 The lipsticks are housed in a reusable plastic tray, plus the holiday packaging is joyful and luxe. 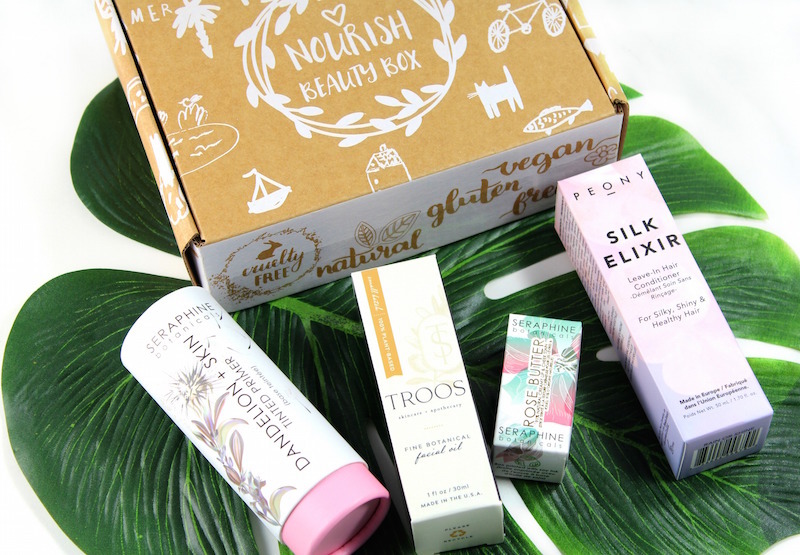 For someone into eco (sustainable), cruelty-free or clean beauty, the Nourish Beauty Box is an amazing gift. You can purchase by the box or subscription, and each box contains 4 full size products. It’s a fun way to try a variety of brands, while honoring a lifestyle. 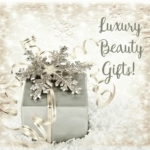 Get more information at nourishbeautybox.com. 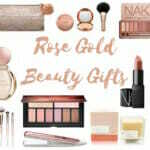 Makeup brushes always make a nice gift, and IT Cosmetics are some of the very best. 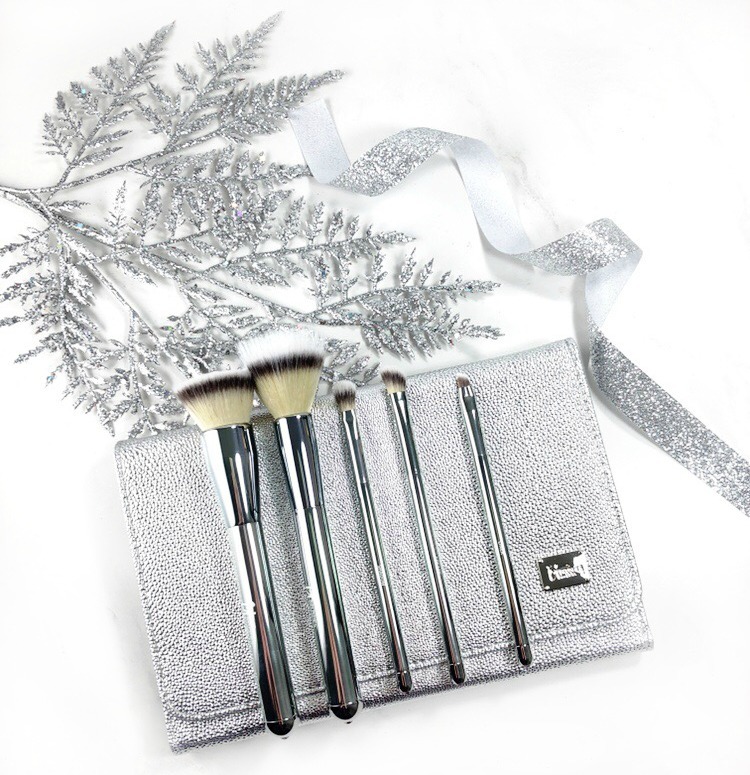 The Brush Believer Super Squad Brush Set has five full-size essential makeup brushes (Foundation, Powder, Crease, Eyeshadow and Liner), plus a magnetic vanity tray. The great thing about makeup brushes is you can never have enough! Disclosure: Press samples have been provided by the brand/PR for editorial consideration, product testing and review. 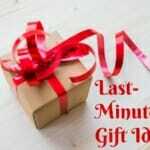 Affiliate links have been used in the post, which means a small commission may be earned if you purchase through the site. #SquadGoals: Gifts for your BFF!